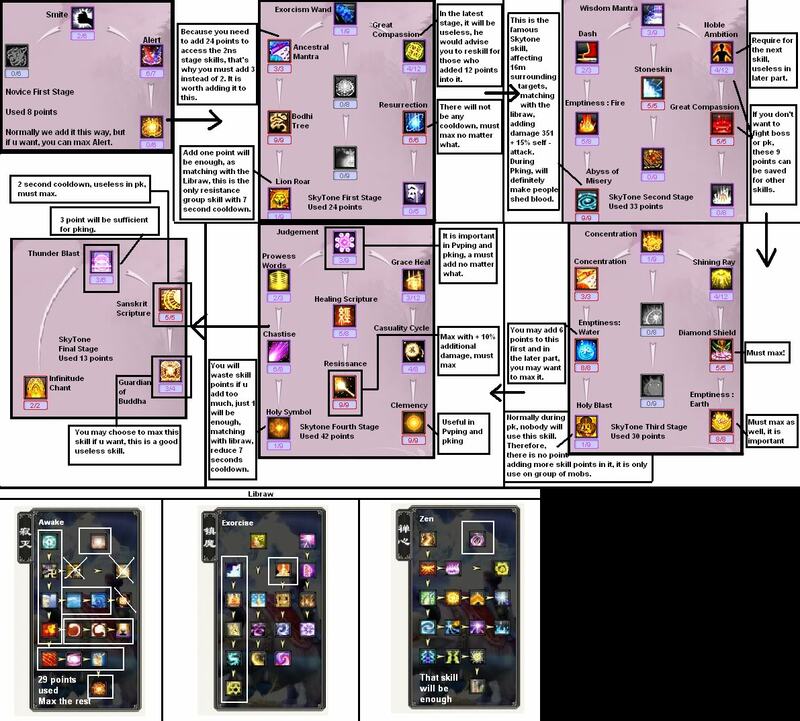 Just want to add that if you do not agree with any of these skill builds there's always other choices. 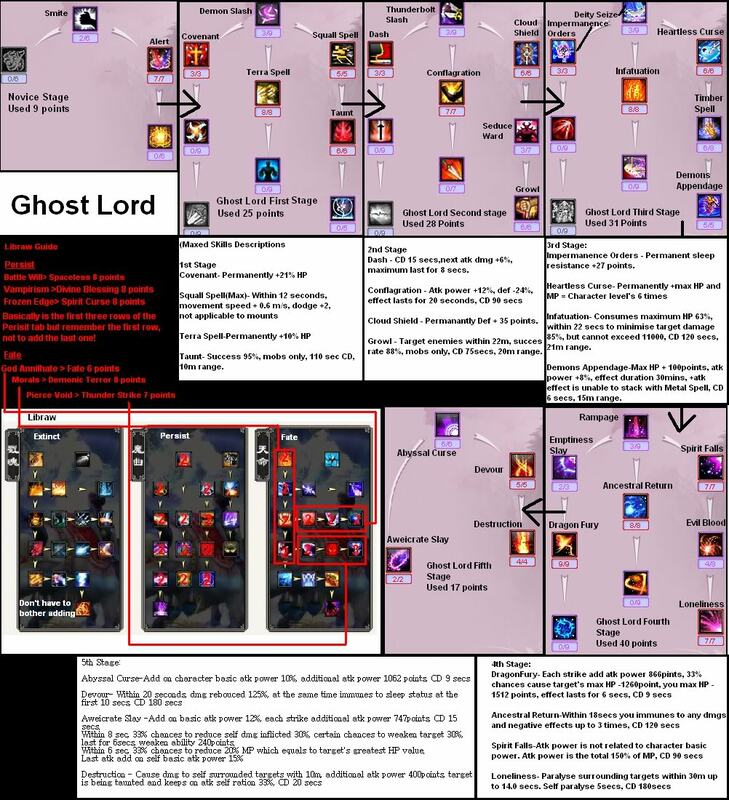 Some of them are PvE with added PvP advantage or full PvE, or full PvP. You just gotta look at what you like best and especially for the Modo, because the Modo will not shine in it's Modon Form until level 90, so you better go for the Demonic Posture and then you can always change to Modon Form if you want. 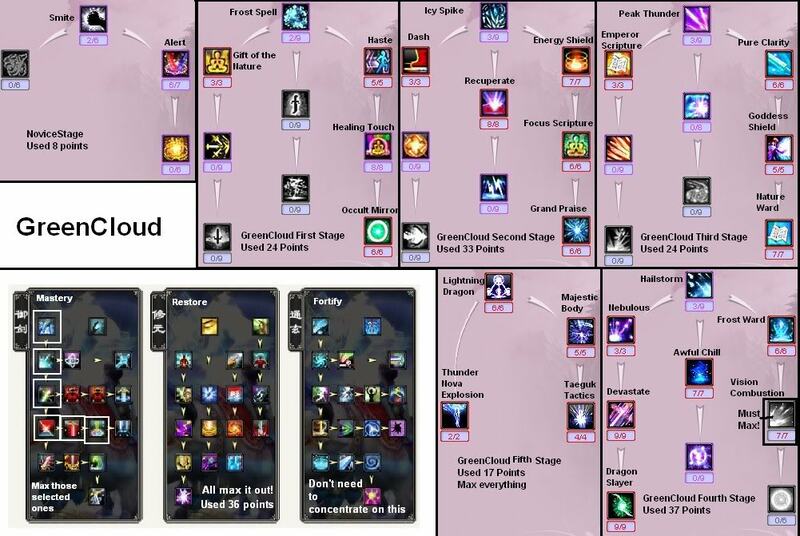 MystieAphrodite wrote: Just want to add that if you do not agree with any of these skill builds there's always other choices. Some of them are PvE with added PvP advantage or full PvE, or full PvP. You just gotta look at what you like best and especially for the Modo, because the Modo will not shine in it's Modon Form until level 90, so you better go for the Demonic Posture and then you can always change to Modon Form if you want. but i can change that with a jaki stone?